In this era, where technology is rapidly innovating, users are getting familiar with it and connecting worldwide through internet. For this many tech giants have steps forward to make it possible. Giants are making more possible to make internet faster and faster, and with this here is a good news for all speed lover. Almost, all of the tech enthusiasts are waiting for upcoming MWC 2015 event. At MWC 2015, tech giant coming forward and will show their upcoming products which will be featured with latest technologies. According to the latest reports, Samsung has partnered up with South Korean mobile operator to work on 5G technology. The two companies working together to bring the next-gen type of data transmission, [report says]. It is being said that 5G will be capable of bringing the data speed as fast as 7.5GB/second. It was expected that 5G technology will be debut around 2020 in South Korea. 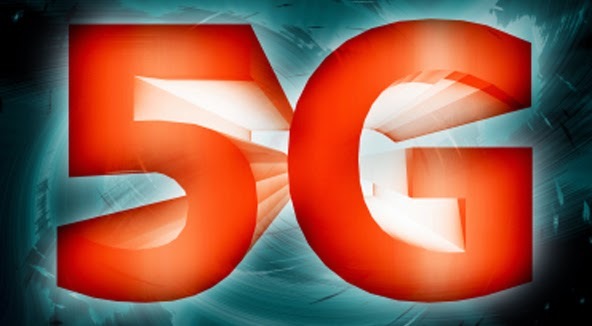 Future 5G networks will employ millimeter wave frequencies above 6GHz, which is higher than Wi-Fi frequencies, an aspect that brings about its own list of pros and cons. Samsung and SK Telecom’s research into 5G wireless is being driven in part by a desire to launch the world’s first commercial 5G network. Moreover, Japan’s NTT DoCoMo is targeting the launch of a same speed demonstration network in Tokyo. The Japanese network is timed to go on-air with the 2018 Tokyo Olympic Games.